Police in the U.K. have arrested a man in connection with a hack attack that exposed the personal information of 6.4 million children and 4.9 million adults worldwide, including in Canada. Police in the U.K. have arrested a man in connection with a hack attack of toymaker VTech Holdings that exposed the personal information of 6.4 million children and 4.9 million adults worldwide, including in Canada. Officers arrested a 21-year-old man Tuesday morning in Bracknell, England, on suspicion of unauthorized access to a computer to facilitate the commission of offence, reported the South East Regional Organised Crime Unit in the U.K.
Police also seized a number of electronic items to be examined by their cyber crime forensics unit. 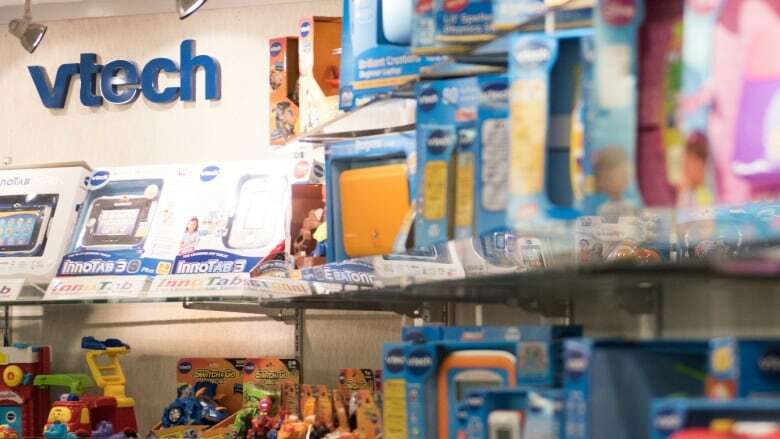 Hong Kong-based VTech revealed in late November that the personal information of millions of customers may have been stolen by hackers. 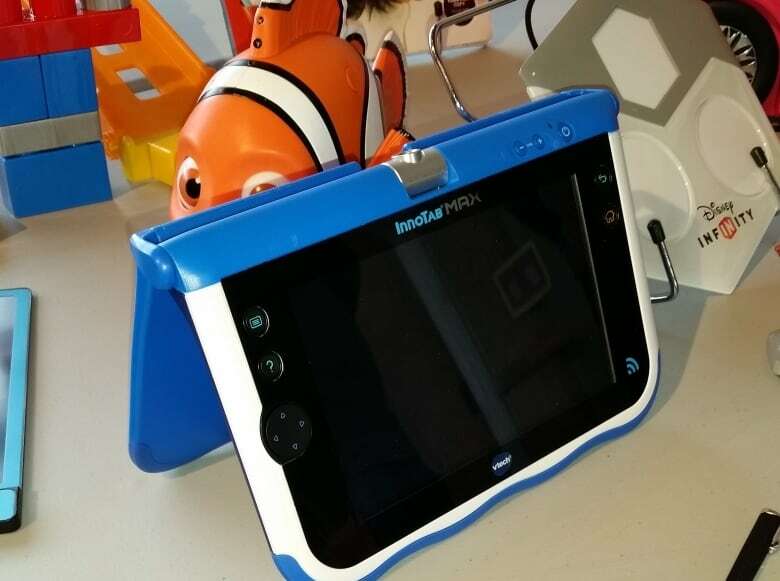 The company makes electronic toys and tablet computers for children, who can download apps for them on the company's Learning Lodge app store. The hack targeted app store accounts along with accounts for the company's Kid Connect messaging system. Information that may have been stolen included children's name, gender and birth date, along with adults' mailing address, email address, password retrieval questions, IP addresses and passwords. VTech reported that of the Canadians affected, 316,482 involve children's accounts and 237,949 are adults' accounts.